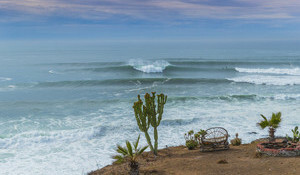 Looking for a perfect surf holiday? Great waves, delicious food, endless Moroccan beaches and nice quiet accommodation after a long day surfing or relaxing at the beach? Then we have exactly what you're looking for! We offer you the unique possibility to learn to surf or further develop your surfing technique and style, right here in beautiful Morocco. 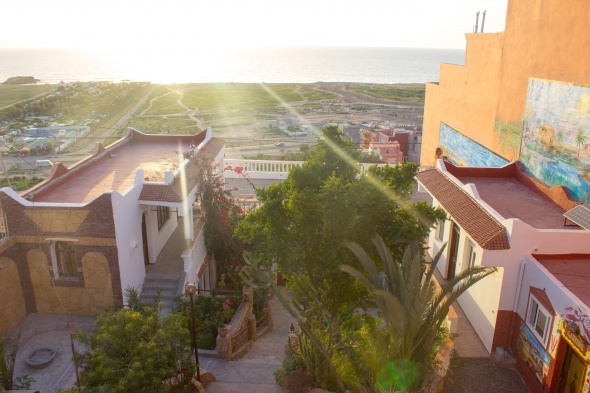 Our surf camp is unique in offering accommodation in Agadir and Tamraght. You will stay in a beautiful surf house and taken care of by the friendly staff, ensuring you have an unforgettable surf holiday. 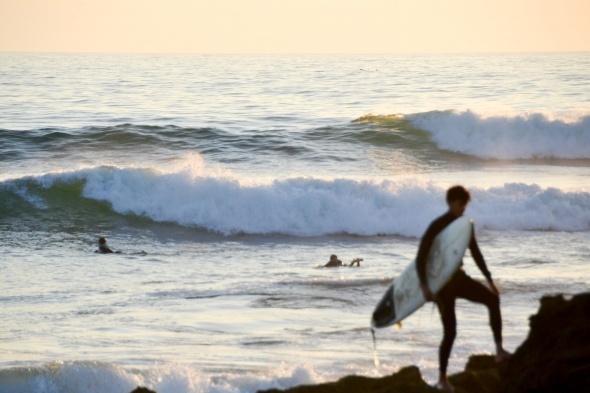 Enjoy world-class waves and dive in to the Moroccan surf culture with us. Whether this is your first surf holiday or you’re an advanced surfer, our small groups (max 6 persons) mean we respond to you individually and teach you to surf in a fun and efficient way. Professional and well-experienced surf teachers coach you using unique techniques acquired through years of experience. They speak a number of languages so communication is easy, guaranteeing a successful surf holiday. High quality surfing equipment is provided and you will be picked up personally at your hotel, so we can guide you to the best surf spots around Agadir and Taghazout. For advanced surfers wanting to discover Morocco’s best surfing waves on their own account: leave the hard work to us. 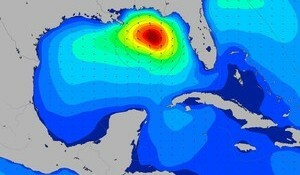 We constantly monitor the conditions and the waves, then seek out the best surf spot. We’ll arrange a pick up time to maximize your surfing time, so you can get to know Morocco’s secret surf spots. Refuel at lunch with tasty food, freshly prepared by us, so you can get back to the important stuff: surfing those waves. 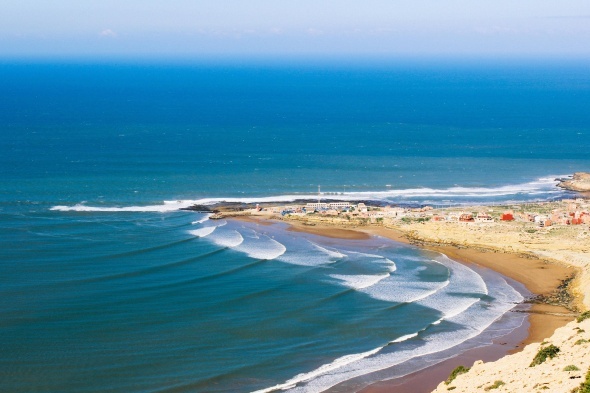 Lean back and enjoy Morocco’s best waves together with us on your surf holiday. Surf School Schools with qualified surf instructors offering lessons and courses with equipment hire to individuals or groups, whether you are a total beginner, an intermediate surfer or an experienced surfer looking to improve your ability. 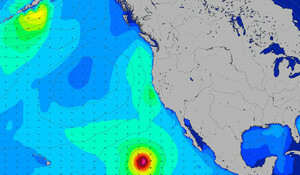 Accommodation Surfer friendly places to stay near some great surf spots. Including camp-sites, hostels, hotels, B&Bs and surf lodges. 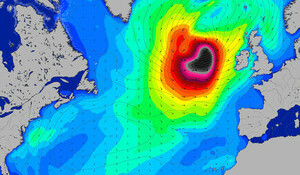 Surf Guide Surf Hire For surf hire, wetsuit hire, boots, hats, gloves, leashes and anything else you may need to go surfing. A range of surfboard hire is usually available, whether you want to rent an SUP, body board, mini-mal or short board. Surf Camp Surf camps can offer a variety of types of accommodation such as apartments, hotels, rooms, camping or dormitories together with food, surf lessons and group activities. Often included are guided surf tours of the best local spots along with surf hire, videos, photography, professional coaching and even some night life. Guided Surf Tours Experienced guides with local knowledge who offer surf trips and tours to the best breaks and secret spots by boat, 4x4 or bus. Womens These businesses specialise in working with women surfers or women wanting to learn to surf. 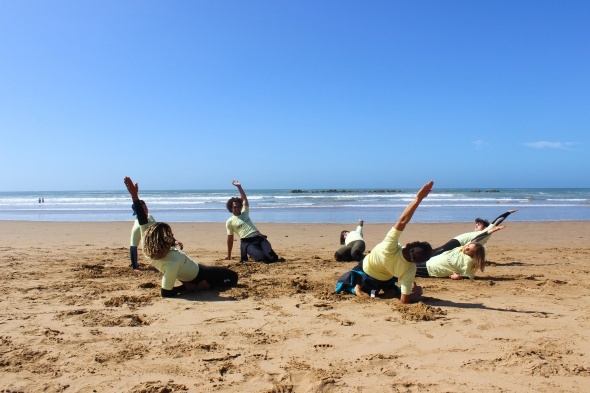 Yoga and Surfing Surf trips and holidays with the added benefit of learning and practising Yoga or Pilates to enhance your flexibility, balance and spiritual well being.